Which motivate participation through game-based learning and rewards in a social setting. Through research and creation you inquire with meaningful questions, turning you in to a leader. 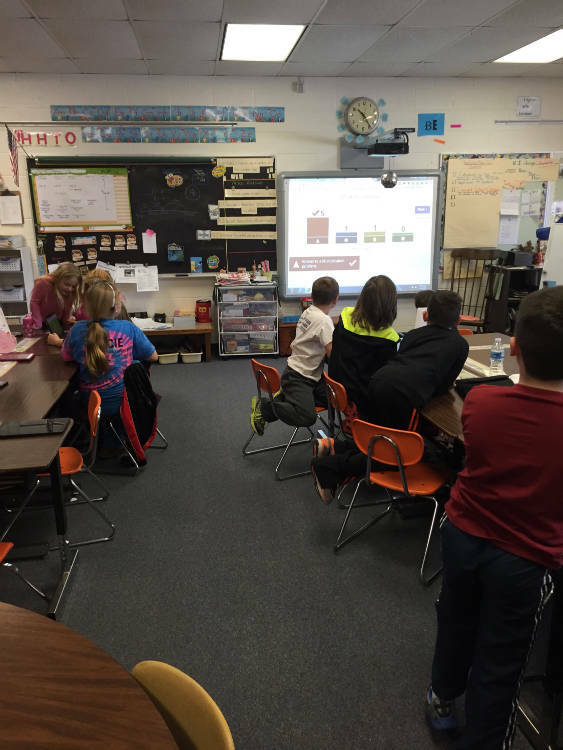 Try a Kahoot with your students!! 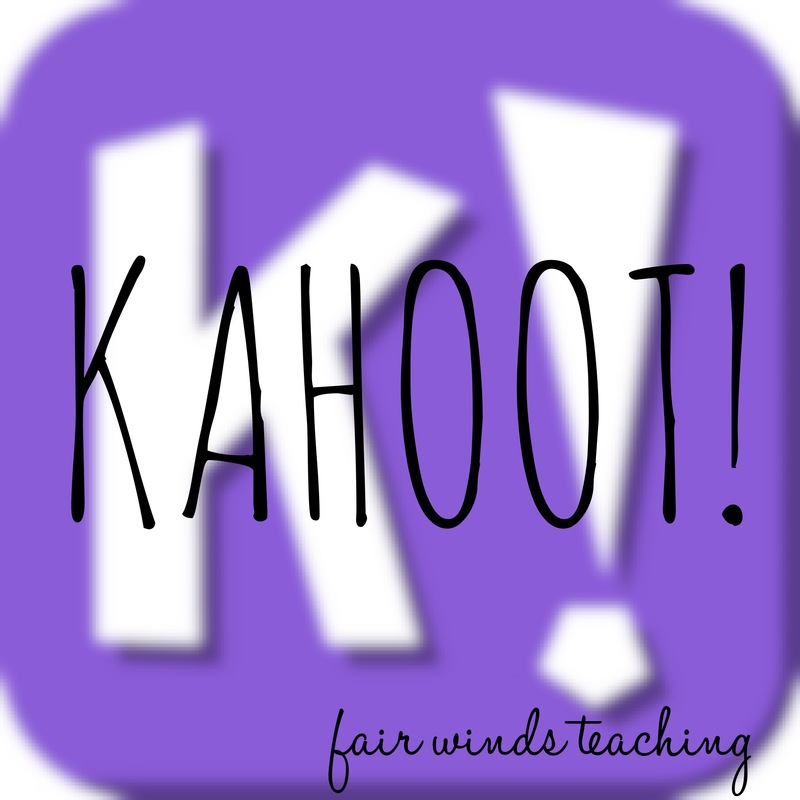 To create a kahoot for your class or to browse the thousands of teacher made assessments, go to GetKahooted! It is simple, easy and FREE! We all know that Teachers love free! When you have finished creating or picking a Kahoot! for your students to play, have them go to the Kahoot code center to assess the game and place the game code number in. Here is my class doing a Kahoot on there devices! Did you know what you can even do “Ghost Mode” now? Have your students race their past score to see if they learned anything the second time around. We even got tweeted about from the superintendent of Frederick County Public Schools, Dr. Alban.